How to File Insurance Complaint? 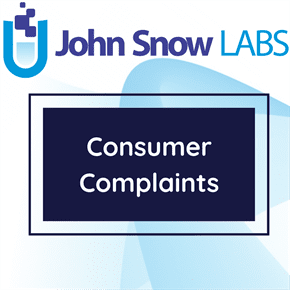 This dataset shows the listing of consumer complaints filed against insurance companies licensed in Connecticut. This dataset includes the company name, the line of business, nature of complaint, outcome or resolution, and recovery. Insurance is mandated by the State of Connecticut Department of Insurance which is dependent on assets in vehicle & home ownership as well as the preference for health insurance needs. This dataset ranges on opened claim complaints starting from 2014 to 2018 (present). The top companies provide a variety of coverage from auto, home, health, commercial coverage and even worker’s compensation coverage – so these complaints are not an artifact of a particular type of peril but an overarching look into how claims adjusters at particular companies settle claims. Types of Insurance Complaints, How to File Insurance Complaint?